By clicking on the “Accept,” "sign up free," "upgrade your plan," or equivalent access, agreement or purchasing button, you or the company or entity that you represent ("you," "your," "yours" or "customer") are consenting to be bound by and are becoming a party to these Terms of Service. You are also representing and warranting that the individual clicking on the button is authorized to enter into this agreement and bind such entity. Your continued use of any portion of the services shall also constitute assent to the terms of these Terms of Service. If you are using the services on behalf of a company or other entity, then all references to "you" or "your" herein shall refer to both the individual and the entity. Please note that if you are on a paid subscription and agreed to the our Terms of Service prior to May 18, 2018, then such version of the terms, available here, shall continue in effect until your next subscription renewal, at which time this version of the Terms of Service shall be effective. Free subscriptions are subject to this version of the Terms of Services as of May 18, 2018. If you do not agree to these terms, please cancel your subscription. Registration and User Seats. To sign up for the Services, you must register for an account on the Services (an "Account"). You must provide accurate and complete information for your Account. For Services licensed on a per-seat or per-member basis, access will be limited to the number of Users (defined below) for whom you have purchased seats. Unless you have purchased an Account that expressly licenses multiple User seats (e.g. a "Team Plan"), each Account shall only be used by the individual user that registered such Account. You may never use another person’s user Account without permission from InVision, or share your Account or access credentials with any other individual or entity. You should never publish, distribute, or post login information for your Account. "User" means an individual (a natural human!) whom you authorize to use the Services. Users may include, for example, your employees, consultants, contractors and agents, and third parties with which you transact business. If your account expressly allows multiple User seats, then you shall designate one User for each seat you purchase (and may reassign such seat to a new individual replacing one who no longer uses the Services). A User’s access credentials may not be shared with any other individual or entity for purposes of using the Services. You are responsible for maintaining the security of your Account, passwords (including, but not limited to, administrative and user passwords). You shall be responsible for acts, omissions, or breaches hereunder by any of your Users or any other individuals using your Account or credentials for the Services. You must keep your Account information updated, and you must notify us immediately of any change in your eligibility to use the Services or breach of security or unauthorized use of your Account. Users may have the ability to invite other users to their teams, unless the applicable Account settings restrict this functionality. We will provide you with periodic updates of its list of active Users, and you may request this list from us. Please note that if you are a User of an Account purchased by your employer or another person or entity, then these Terms of Service allow such person or entity to provision additional services, or to change or limit your access to the Services at any time. It is up to that person or entity to inform you of any particular rules, requirements or limitations regarding your use beyond those set forth in these Terms of Service. You agree to look solely to such person or entity regarding any dispute relating to such additional rules, requirements, or limitations. Limits. We may impose certain limits on the use of the Services, including usage limits for different Service plans, including without limitation the amount of Customer Data that may be stored, features that may be accessed number of users, or other rate or usage limitations at any time in our sole discretion. Proprietary Rights. As between the parties, all right, title and interest in and to the Services and Content, and all copies, modifications and derivative works thereof is and will remain the sole and exclusive property of InVision. Except as expressly set forth herein, no license or other right, title or interest in the Services or Content is granted by InVision to you. Representations and Warranties. You represent, warrant, and covenant that (i) all Customer Data is accurate and compliant with all applicable laws, rules, and regulations; (ii) you own all rights, title, and interest in and to the Customer Data, or have otherwise secured all necessary rights in the Customer Data as may be necessary to permit the access, use, and distribution thereof as contemplated by these Terms of Service; (iii) you shall only use the Services in accordance with all applicable laws, rules, and regulations, these Terms of Service and any relevant documentation provided by InVision and (iv) you will not, and will not permit any third party to upload, download, post, submit, provide, transmit, distribute, or otherwise make available to or through the Services any Customer Data that (A) is unlawful, infringing, deceptive, fraudulent, invasive of another’s privacy, tortious, obscene, or that otherwise violates any other right of any third party, including any intellectual property, proprietary, or privacy rights, or that is otherwise inappropriate, as determined by us in our sole discretion; (B) contains any viruses, code, files, or programs designed or intended to disrupt, damage, limit, or interfere with the proper function of any software, hardware, or telecommunications equipment or that is or can be otherwise malicious or disruptive; (C) constitutes unauthorized or unsolicited advertising, junk, or bulk email ("spamming") or otherwise violates federal CAN-SPAM regulation; or (D) contains any personally identifying information subject to specialized security regimes including without limitation the Health Insurance Portability and Accountability Act ("HIPAA"), and the standards promulgated by the PCI Security Standards Council ("PCI"). You acknowledge and agree that InVision is not a "Business Associate" under HIPAA, and you will not provide any protected health information to InVision. 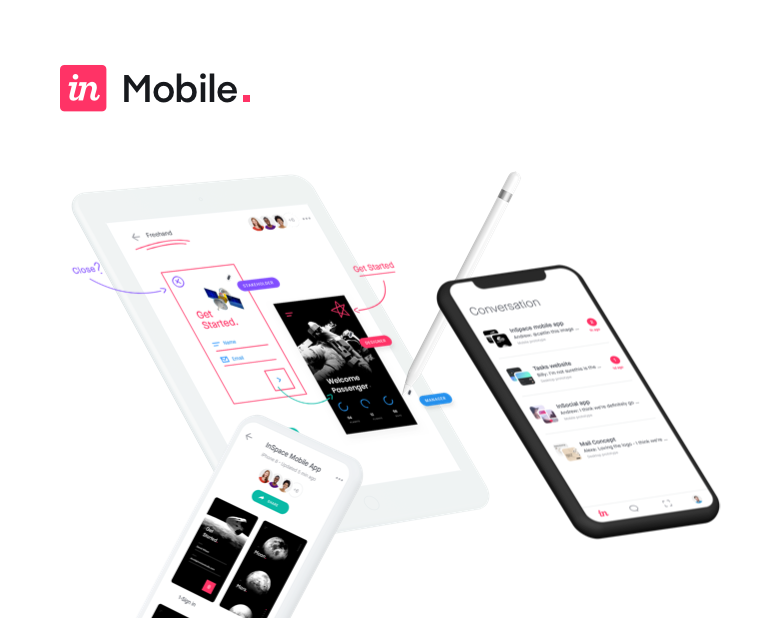 You will not provide InVision with any personally identifying information except for User information as necessary to allow Users to access the Services as set forth in these Terms of Service. You are responsible for complying with CAN-SPAM, including without limitation for supplying an "Unsubscribe" link in any emails required to include such link. Feedback. At all times InVision will have the unrestricted right to use and act upon any suggestions, ideas, enhancement requests, feedback and recommendations you provide specifically relating to the features, functionality and performance of the Services. Confidentiality. “Confidential Information” means all information disclosed by InVision to the you, whether orally or in writing, that is designated as confidential or that reasonably should be understood to be confidential given the nature of the information and the circumstances of disclosure. 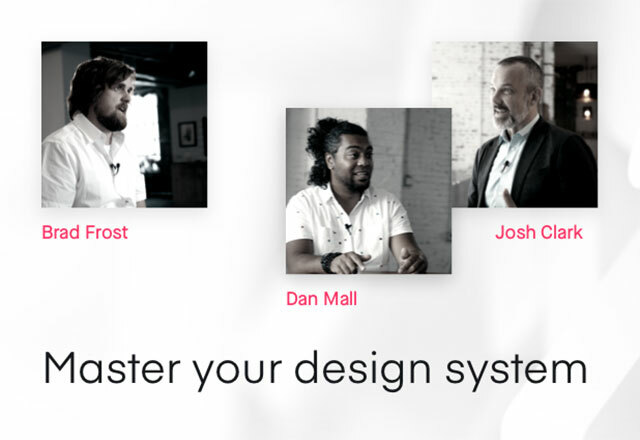 InVision’s Confidential Information includes the Services and Content, as well as business and marketing plans, technology and technical information, product plans and designs, source code and business processes disclosed by InVision. You will use a reasonable degree of care to protect the Confidential Information. You will not use any Confidential Information for any purpose outside the scope of these Terms of Service or disclose Confidential Information to any third party. You may disclose Confidential Information to the extent compelled by law, provided you give InVision prior notice of the compelled disclosure (to the extent legally permitted) and reasonable assistance, at InVision’s cost, if InVision wishes to contest the disclosure. Data Security. InVision shall maintain appropriate administrative, physical, and technical safeguards designed to protect the security of the Services and Customer Data. If Customer’s use of the Services involves processing personal data pursuant to Regulation 2016/679 (the “GDPR”) and/or transferring personal data outside the European Economic Area or Switzerland to any country not deemed by the European Commission as providing an adequate level of protection for personal data, the terms of the data processing addendum shall apply to such personal data and be incorporated into the Terms of Service upon the Effective Date. The data processing addendum may be accessed here. Subcontractors. We use subcontractors to provide certain aspects of the Services and in some cases permit them to access Customer Data subject to appropriate obligations of security, confidentiality and compliance with applicable laws. We remain responsible for our subcontractors’ compliance with these Terms of Service with respect to their services provided hereunder. Notices. Unless otherwise specified in these Term of Service, all notices under these Terms of Service will be in writing and will be deemed to have been duly given when received, if personally delivered or sent by certified or registered mail, return receipt requested; when receipt is electronically confirmed, if transmitted by facsimile or email; or the day after it is sent, if sent for next day delivery by recognized overnight delivery service. Electronic notices should be sent to support@invisionapp.com. You acknowledge and agree that InVision may occasionally send you communications regarding your account or the Services via email or by posting on the Services. You acknowledge and agrees that InVision may occasionally send notices to you regarding your Account or the Services via email or via the Services. InVision commits to being GDPR compliant! If you have users in the EU, please follow this link where you can execute our Data Processing Addendum, which further sets forth the details of our GDPR compliance.